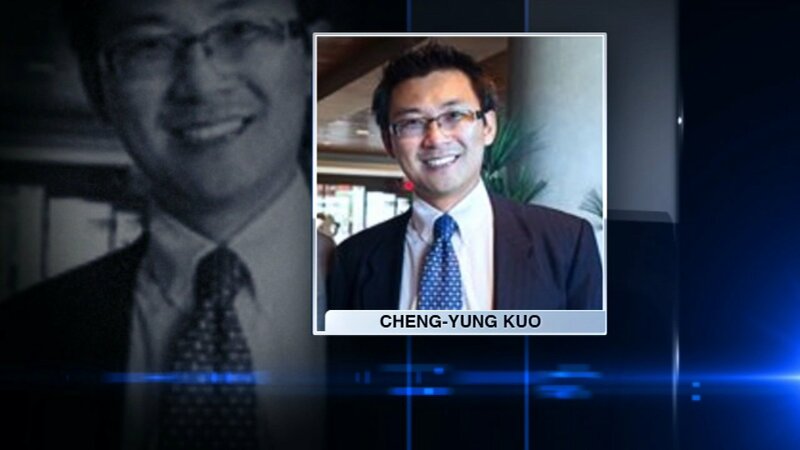 CHICAGO (WLS) -- A man from Chicago was killed in a bus crash in Australia. Cheng-Yung Kuo was on a tour with the World Taiwanese Chamber of Commerce when their bus crashed Monday in Victoria. Victoria State Police Detective Acting Senior Sergeant Mark Patrick said there were 30 people on the bus, which was towing a trailer. The bus was heading west on Great Ocean Road near Cape Otway, down a steep decline and into a bend, when the driver lost control, Patrick said. The bus rolled onto its side and hit a large gumtree. Kuo was thrown from the bus and died at the scene. According to Kuo's LinkedIn profile, he was president of the Taiwanese Junior Chambers of Commerce of North America. The organization is comprised of professionals under age 40 representing cities in the U.S. and Canada. Local media reported 28 others were hurt in the crash, including a woman who was treated for pelvic injuries and airlifted to Royal Melbourne Hospital. The group was traveling to view the state's famous limestone pillar formation, Twelve Apostles, when the accident occurred, Patrick said. They had attended a conference at Melbourne's Crown Casino hotel this past weekend. Police spoke briefly with the bus driver, Patrick said. They decided to wait for a Mandarin translator before interviewing him further.